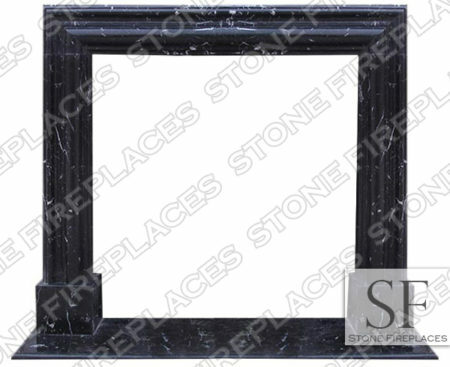 Home / Marble Fireplace Mantels / Welcome! 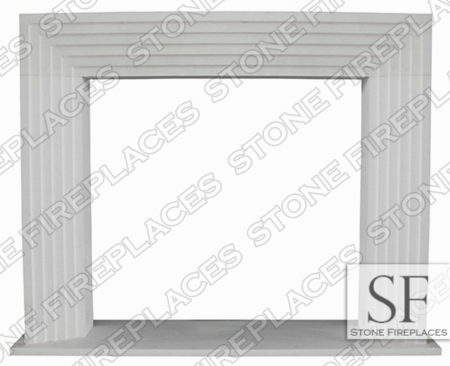 Welcome to Stone Fireplaces. 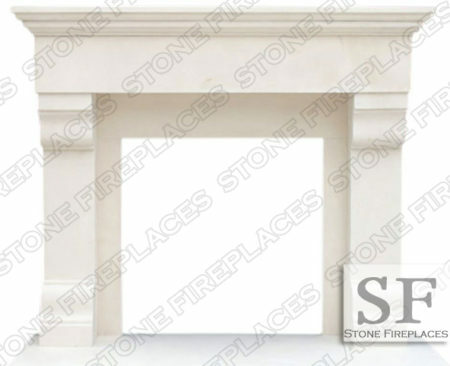 We are a primer fireplace mantel company here to provide you with the highest quality cast stone and natural stone products. We do not only offer surrounds but also range hood, columns, balusters, bathtubs, fountains and other stone items. Our sales team is here to help you. 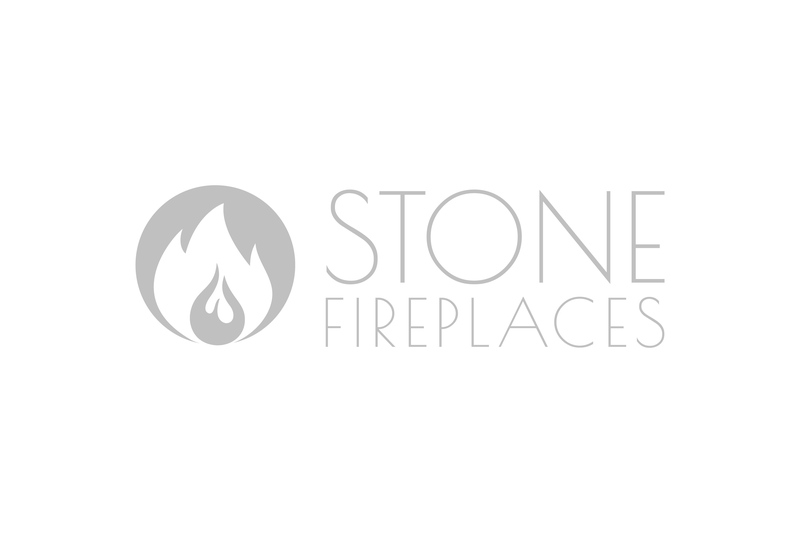 This new website is a great tool for you the customer to view the many great options of fireplaces that we offer. All pricing and dimensions are listed as well as the materials that are used. This includes cast stone also known as precast, manmade stone and faux stone. Marble, Carrera, Italian, white, black and many other variations of it. Limestone and sandstone both great choices. And travertine or Cantera as another great option in material used. Here you will see our stock sales items. The various models and designs. Details on installation. A quote page where you will be able to get a price on a made to order surround. Our blog stays on top of current trends and questions from clients.